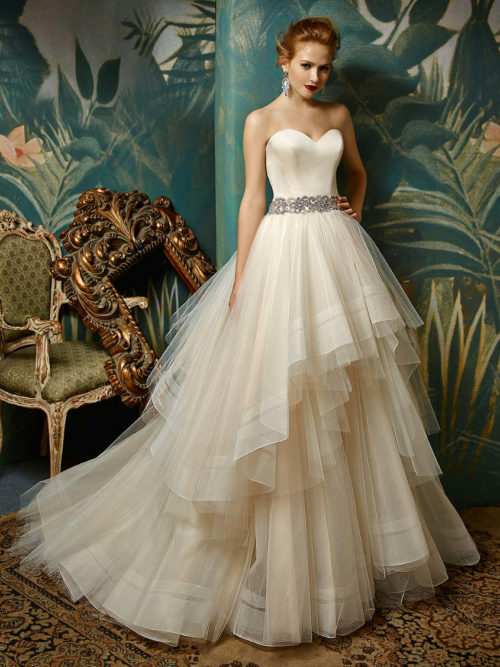 I fell in love with Enzoani designs at a show in Harrogate almost 5 years ago, their designs exude timeless elegance. 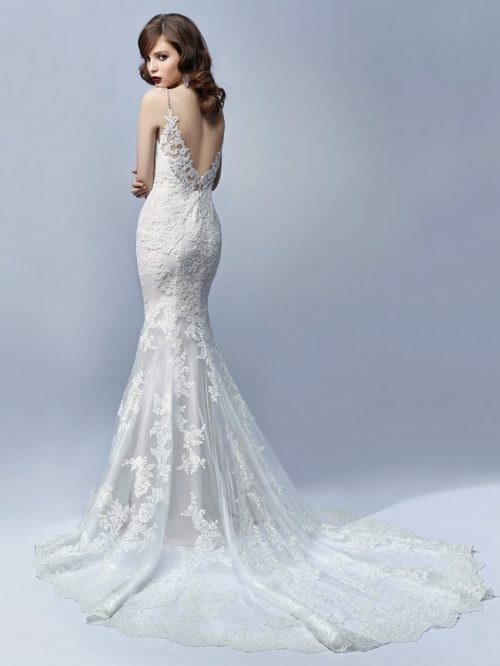 If you are looking for classic designs with unique back detail and amazing structure then you will love Enzoani. 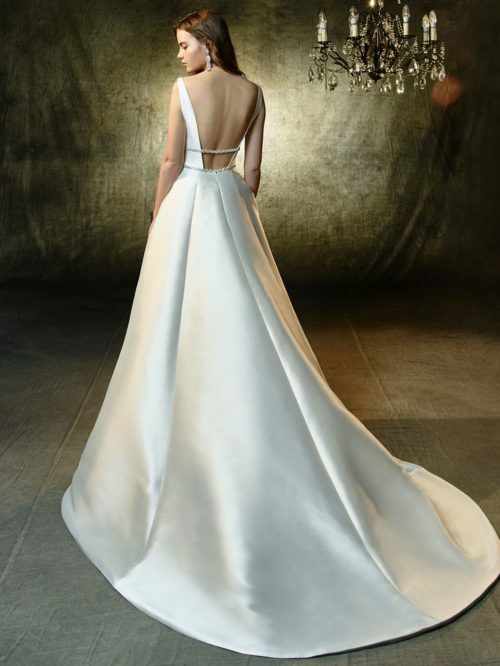 Enzoani designs include on-trend styles with stretch Georgette, to really extenuate your figure, to low V-necklines with dramatic full skirts and train detail. 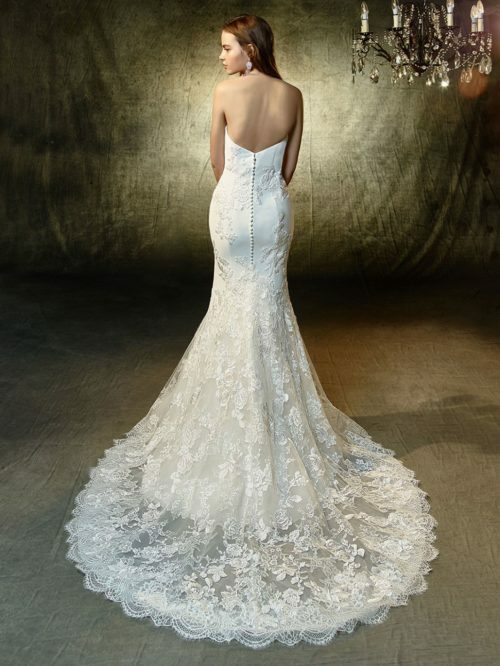 Enzoani translates classic bridal designs into masterpieces using exquisite beadwork and superior quality using an array of the highest quality materials including mikado, lace, horse hair and tulle.